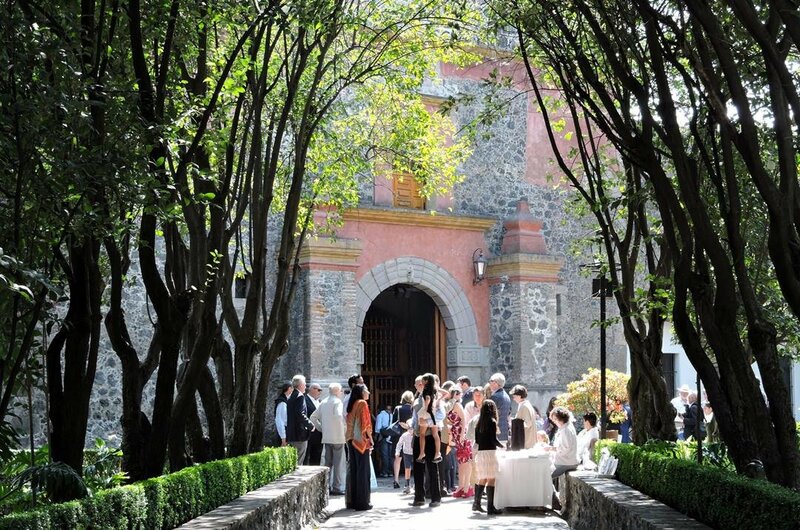 See the beauty and interesting sights from every angle when you take a private tour of San Angel. This is a neighborhood located in Mexico city that has been described as a peaceful, tranquil and picturesque destination to visit. There are stunning historical buildings and churches with exceptional architecture, museums, art galleries and artisan markets to see or experience on sightseeing tours. There are also many guided tours, private tours or sightseeing tours which can be organized from this neighborhood to all the top attractions in Mexico City and areas close by. It is nice to venture out and see other areas when the opportunity is there. 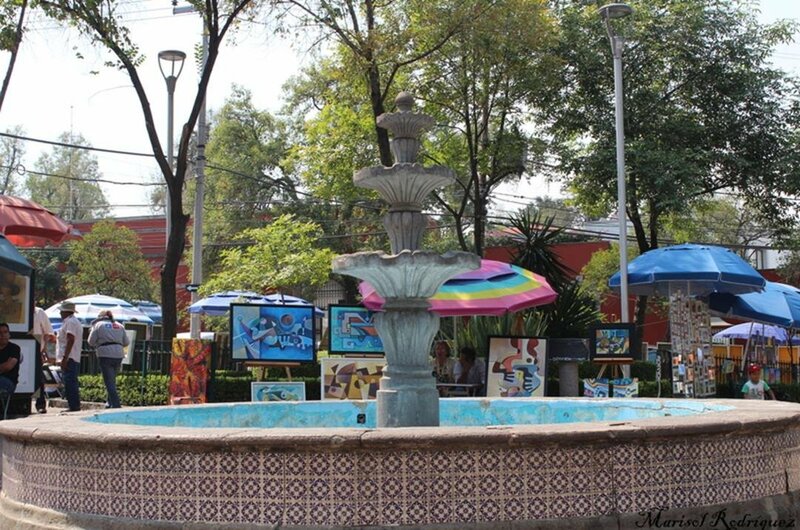 Some of the best guided tours in San Angel includes the one to Plaza San Jacinto. This is the square in the centre of San Angel that has a lot of history which your tour guide will explain. The square is surrounded by historic buildings, restaurants, cafes and is the home to the local market. The local market or Bazaar del Sabado is an occasion rather than a shopping event. Both tourists and locals spend hours wandering around this bazaar where only the highest quality of local crafts people showcase their excellent work and sell them too. 1 Go on a guided tour of the area which includes Plaza San Jacinto. It is best to go with a guide as there is a great history to learn about this plaza. The Plaza is the main square in San Angel that is known for its beauty and ‘bloody’ history. It was here that Irish Deserters were hanged by American Troupes for siding with the Mexicans. There is a plague to commemorate these soldiers that list their names. 2 Facing the Plaza is the Museum Casa del Risco which is housed in a late 17th-century mansion. 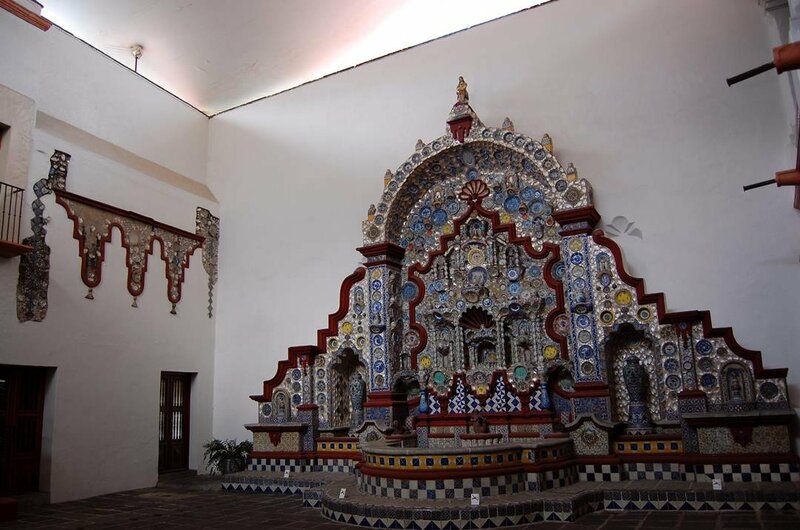 Take a guided tour of the Museum when in the area and you can see superb collections of art from both Europe and colonial Mexico dating back to the 17th and 18th centuries. The owners of the pretty mansion donated the entire building and all the collections of art to the city in 1958. It is a very interesting place to visit. 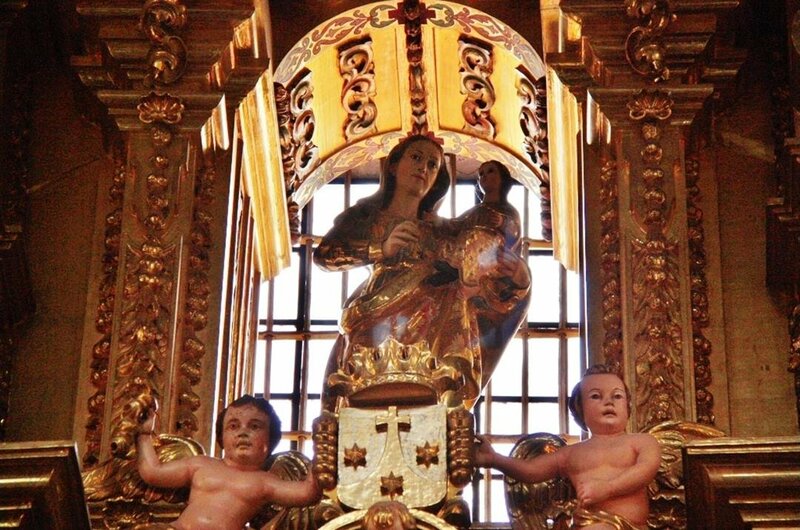 3 Take a guided tour of the museum in the Exconvento of Our Lady of the Carmen. See the history of the convent through the paintings, documents, furniture and other artifacts. 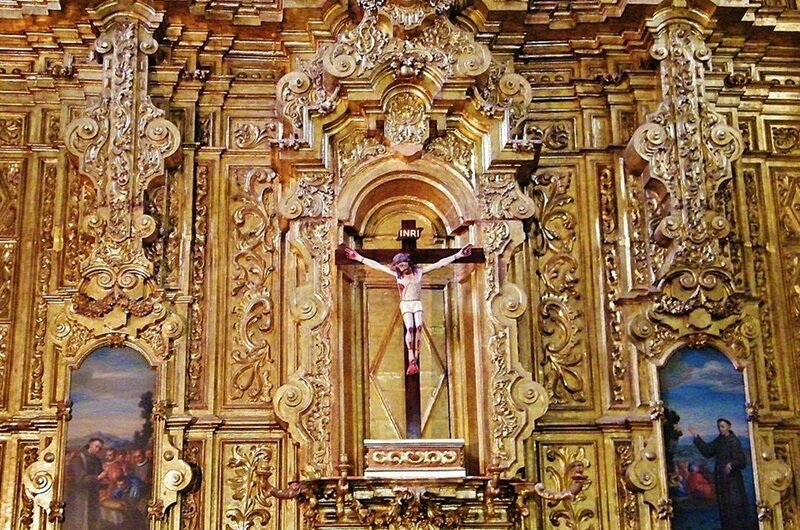 Next, continue your guided tour to the Temple of the Carmen which is a church that was built between 1615 and 1626 by Fray Andres de San Miguel. He was associated with the Order of the Discalced Carmelites. 4 Held in the Plaza San Jacinto is the Bazaar del Sabado and if you happen to be on a sightseeing tour when it is on, it is well worth stopping to experience it. This is an upmarket bazaar where only the best of craftspeople get to showcase their skills. The type of things to see and buy include jewelry, woodwork, ceramics or textiles. There is always a great atmosphere and usually, there are live performers there for entertainment. 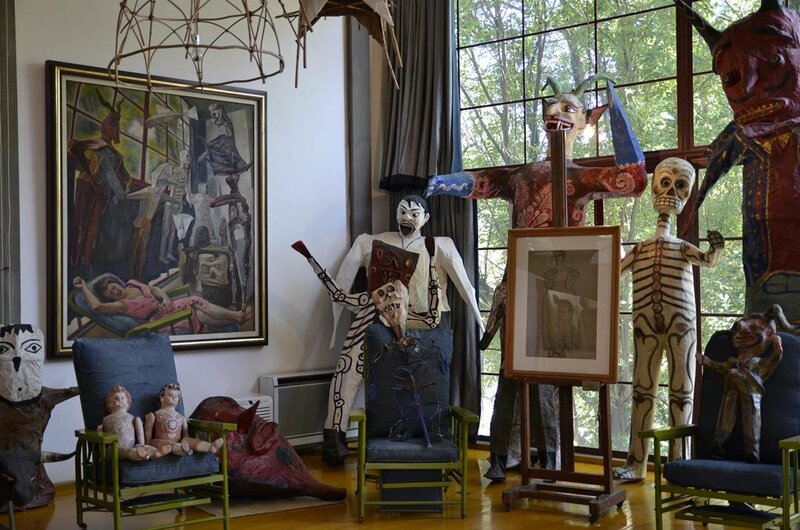 5 On a guided tour of the Case Studio Museum, you will see works, easels, drawings, documents, personal photographs from the life and work of Diego Rivera and Frida Kahlo. For those who say the movie Frida, you will especially enjoy this tour.The building was purposely built for Diego and Frida by the architect, painter and friend Juan O’ Gorman. It became an artistic monument in 1998. 6 Another place to see on a guided tour of San Angel’s Plaza San Jacinto is the Parroquia San Jacinto. This is a 16th-century church that welcomes all visitors, giving them a chance to relax in a peaceful haven and to forget any worries and the leave the hustle and bustle of the square. It is a volcanic rock structure and blue front so you cannot miss it when at the Plaza. It also has a pretty green garden. 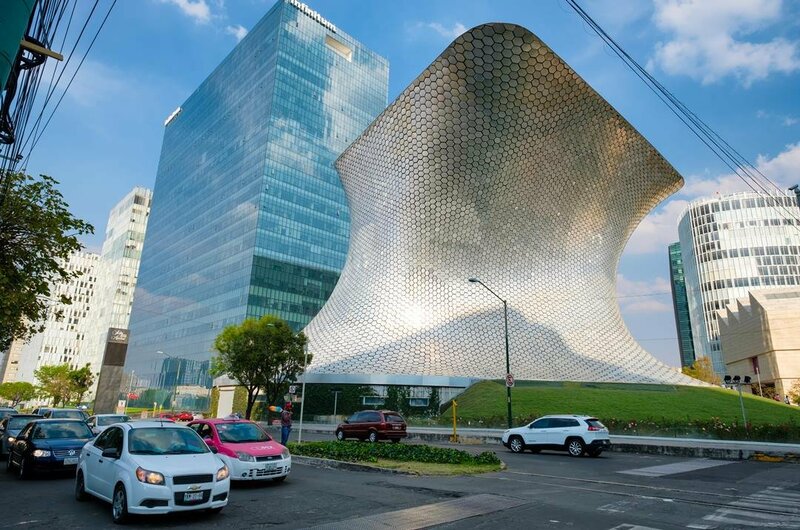 7 Take a guided tour of the Soumaya Museum in San Angel. See European art from six centuries, South American and Newhispano from the 15th century to the 20th century. It is a cultural institution where you get to see the likes of landscapes, portraits, murals, sculptures, ivories, documents and much more from periods through the centuries. There are also temporary exhibits that vary in theme. 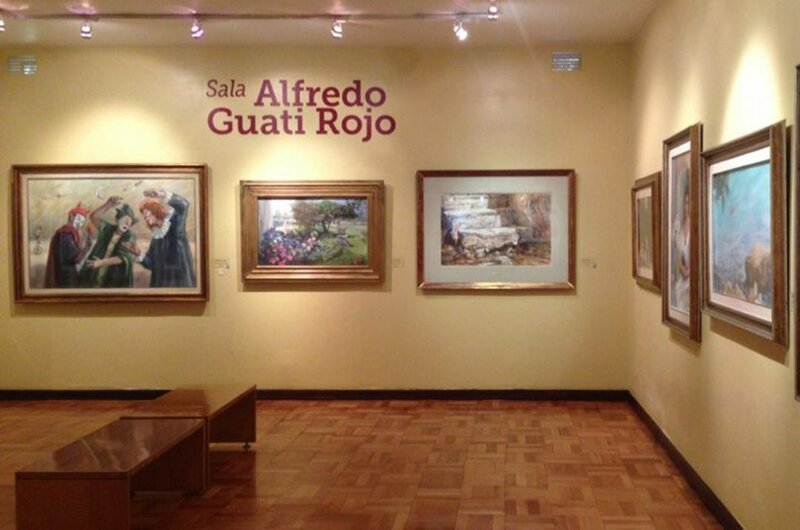 8 For art lovers, a sightseeing tour to Mexico City and the National Museum of Watercolors “Alfredo Guati Rojo” is a must. It was founded in 1967 and was the first museum of this type in the world. Maestro Alfredo Guati Rojo was the artist behind this museum. There are seven galleries to explore and all have wonderful masterpieces from all eras starting from pre-Hispanic times to modern day. 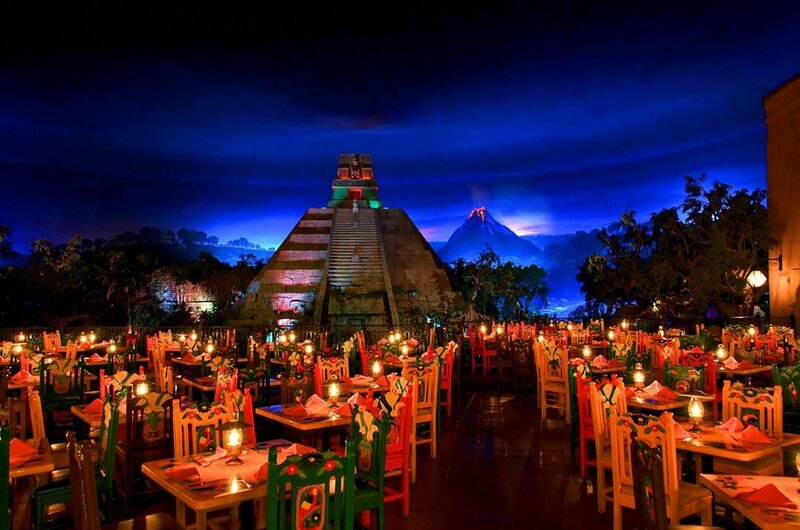 9 There are many culinary tours to take in San Angel where you get to learn and taste the rich and delicious cuisine food here. These tours are lead by knowledgeable guides who know all the best places to go and where you can sample many traditional dishes. The chefs who prepare the food, come and explain the ingredients and how things are made. Make sure you don’t eat just before this tour! 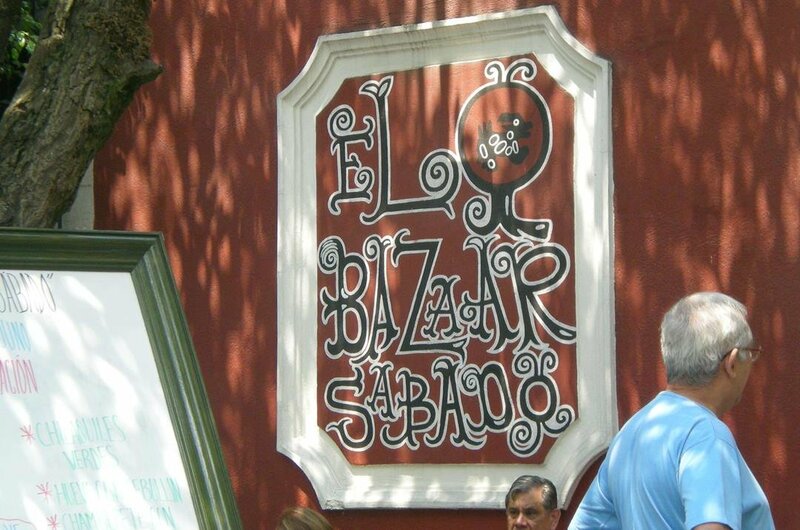 10 One of the most popular things to do in San Angel is a walking tour of the city. 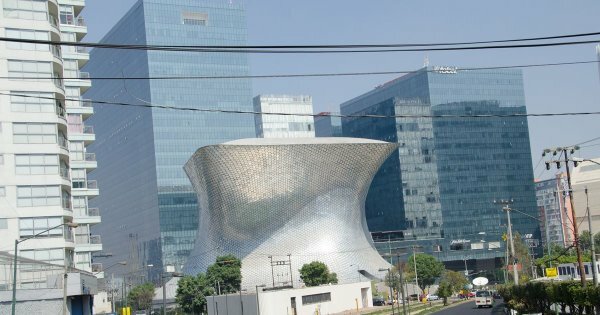 It is a great few hours visiting all the interesting sights, walking through the cobblestones centre, stopping off for breaks in popular cafes and generally having a great time with excellent guides who make the tour entertaining with funny stories and interesting tales of San Angel and its people. The best time to visit San Angel is the same time as Mexico City. Anytime is a good time. For going on sightseeing tours or private tours during March to May is better due to the weather being more suitable at this time. It is the most popular time so there will be more people than normal around which can be a good thing as there can be a great holiday atmosphere. The summer months it rains almost every day but not all day. To stay in San Angel, Mexico for a vacation, you will find it very cheap in comparison to other major worldwide vacation destination. The prices very only slightly from season to season and there are always bargains to be got when booking early. Accommodation starts from US$18 and a meal for two people can cost as little as US$20 for three courses. Sightseeing tours are well priced for the service you receive. If you are thinking to visit San Angel during the busy period, it is advisable to book accommodation and any guided tours well in advance of traveling. Crime is not a problem in San Angel, however, there are still pickpockets everywhere especially in crowded areas so be careful of your processions when out. In Mexico, it is only sealed bottled water that you should drink. Do not walk alone at night in isolated areas. The weather in San Angel is very good for almost all of the year. The hottest months are June to October when the temperatures are 30-35 degrees Celsius. June is the driest month and there are showers in the other months. November to May The temperatures are from 23 to 27 degrees Celsius. The wettest month is December with January and February coming a close second. Again there are showers almost every day in the other months.